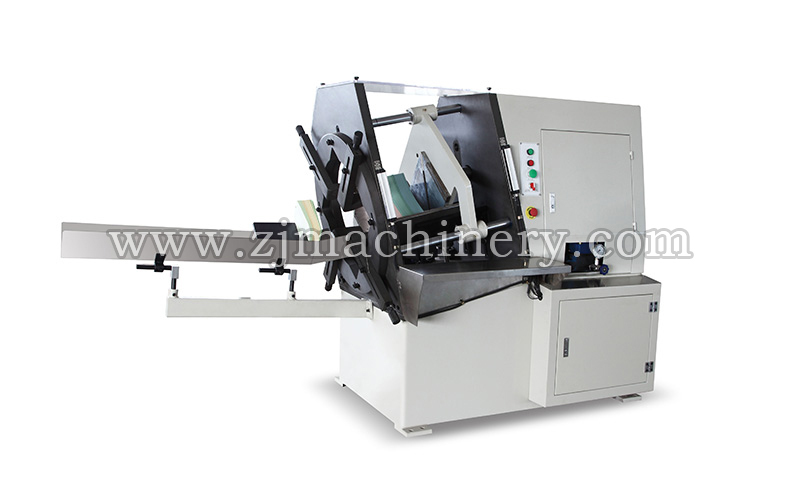 LPM Series label Punching machine is mainly product of our company .It is Suitable for the production of labels ,playing cards , aluminum plastic, New year card, note book, envelopes of any design or size .with an average production of about 900.000 production of high precision hourly.This machine adopts hydraulic pressure system. with a push-cube self-adjusting to every position of the "V" hold where the pack is positioned in order to obtain a homogeneous pression and distribution of the paper .the working table has a photoelectric cell which gives maximum safety to the operator and allows a quick change of the hollow punch and is adaptable both for low and medium oduction. The working process is completely stability. The die cutting products surface is smooth, and the size is unified and regular with high precision. NOTE: the quality of paper products and knife are in a great relationship. Our company’s knife is after completion of the process of the six high-quality die, characterized by high accuracy, high hardness, wear-resistant, Durable.